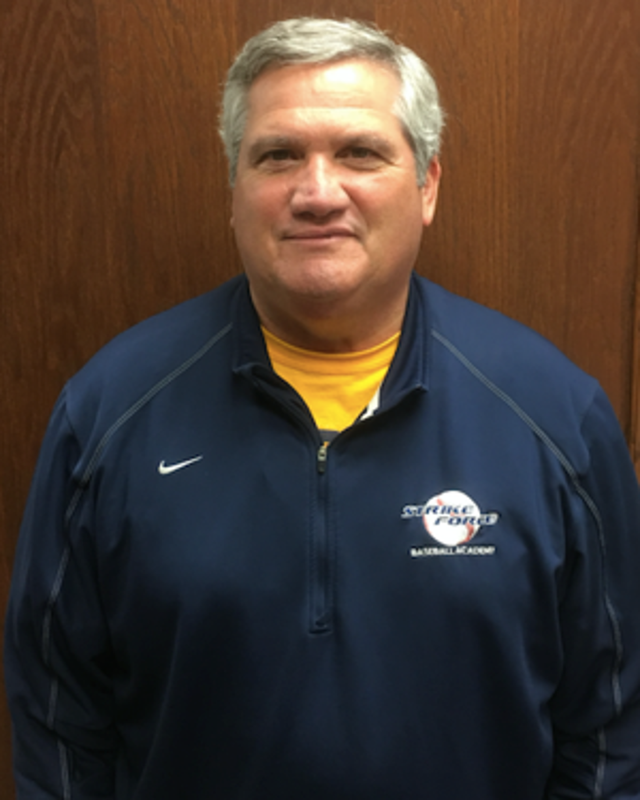 Ken Wilson is the owner, and originator of Strike Force Baseball Academy, and has been teaching youth and high school baseball for over 25 years. 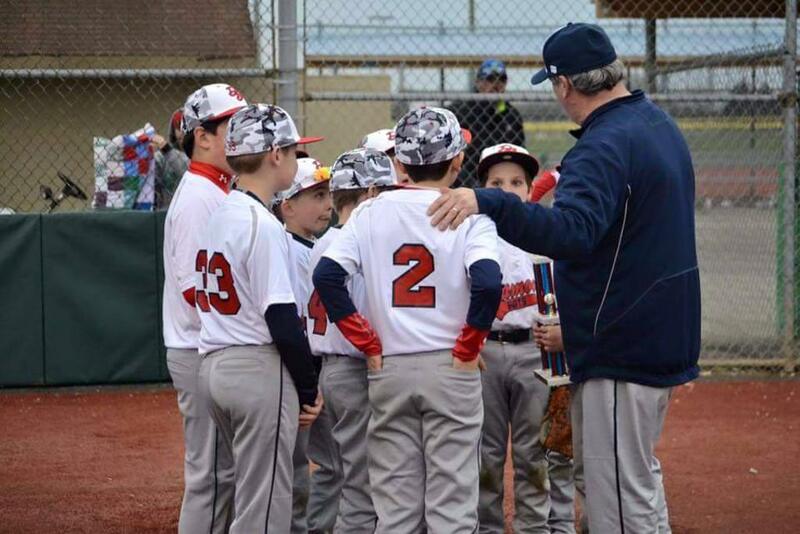 Ken started the Strike Force pitching class in 2001, and it has grown into the business that we now call ours. Ken was signed by the Pittsburgh Pirates in 1978, and continued a career in pro ball for 4 years. After that he coached at Nordonia, NDCL, Walsh Jesuit, and Solon. 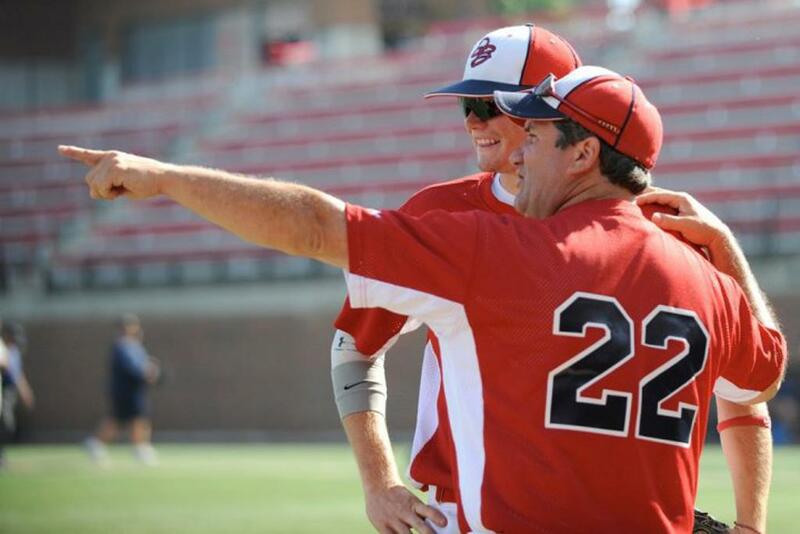 Ken also created the Diamond Boys organization in 1996, and proudly is still one of the top summer ball organizations in Ohio. He also coached the St. Louis Cardinals scout team for three years. Ken prides himself in his pitching expertise, but also excels n hitting mechanics, and fielding mechanics. Click on a time to book a lesson with Ken today. Lessons can be scheduled two weeks in advance. Please book all lessons through the website! You can sign up for half hour, hour, or two hour lessons. Please fill out all criteria. Thank you!